Three piece @al13wheels DT | 003's with exposed hardware finished in Satin Black centers with Gloss Black step lip outers. These wheels can be made for many different vehicle applications. 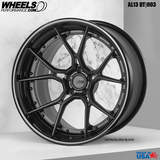 Call us today at 1.888.239.4335 or @WheelsPerformance for a free quote. 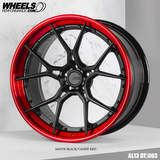 Three piece @al13wheels DT | 003's with exposed hardware finished in Matte Black centers with Candy Red step lip outers. 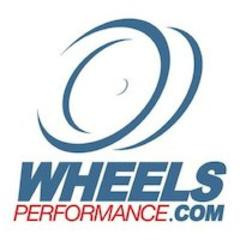 Call 1.888.239.4335 or @WheelsPerformance for a free quote. Three piece 22x12 @al13wheels DT | 015's with hidden hardware finished in Matte Black centers with Gloss Black step lip outers. Looking for a quote on these for your vehicle? 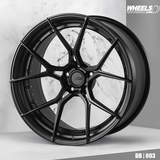 We can custom make you a set call 1.888.239.4335 or @WheelsPerformance for a free quote. Three piece directional @al13wheels DT | 012's with hidden hardware finished in Gloss Brushed centers with Polished step lip outers. Looking for a quote on these for your vehicle? 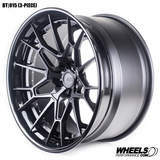 We can custom make you a set call 1.888.239.4335 or @WheelsPerformance for a free quote. One piece 22x12.5 @al13wheels DM | 005's finished in Matte Gunmetal for a Ferrari 458. 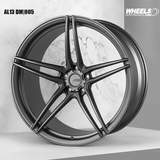 Looking for a quote on your favorite set of wheels? 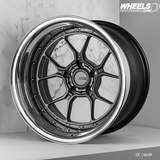 We can custom make you a set call 1.888.239.4335 or @WheelsPerformance for a free quote. Three piece 21x12 directional @al13wheels DT | 007's with hidden hardware finished in Gloss Brushed/Polished. Looking for a quote on these for your vehicle? 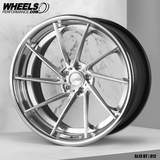 We can custom make you a set call 1.888.239.4335 or @WheelsPerformance for a free quote. Two piece @al13wheels DB | 003's with 50/50 hardware finished in Satin Black. Looking for a quote on these for your car? 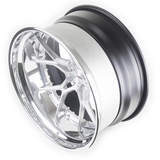 We can custom make you a set call 1.888.239.4335 or @WheelsPerformance for a quote. 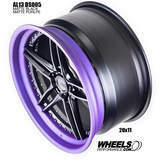 Three piece @al13wheels DC | 003R's with 50/50 hardware with a deep polished stepped outer lip. Who still likes "deep dish" wheels, please comment below. Looking for a quote on these for your car? 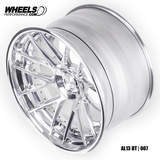 We can custom make you a set call 1.888.239.4335 or @WheelsPerformance for a quote.